Being part of a student exchange program can be an amazing lifelong experience for any student. Skycap Financial wanted to be part of that experience by sponsoring two students from Bayridge Public School so that they could take part in the student exchange with a school located in Baker Lake, Nunavut. 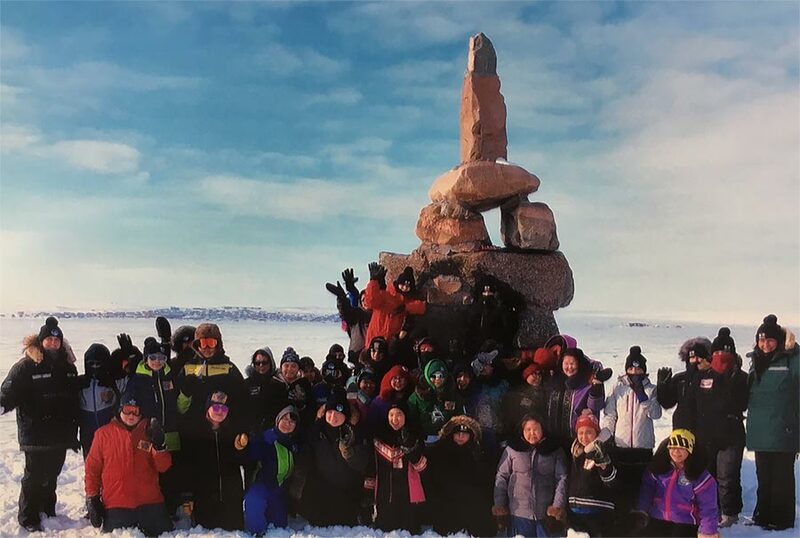 The exchange lasted about 10 days where the Kingston students were immersed in Nunavut Inuit culture near the geographical centre of Canada.